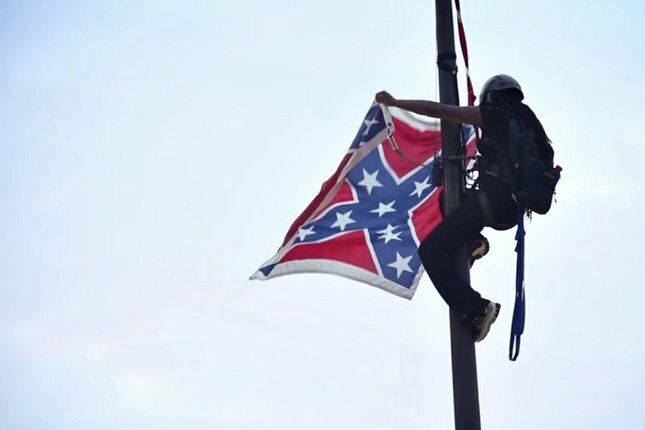 In June, while politicians continued to debate about the implications of taking down the Confederate flag after the shooting of nine people at Emmanuel AME Church and several arson fires on black churches in the South that followed, Bree Newsome scaled the South Carolina state flag pole and took the flag down herself. She did not organized this effort alone. Article. By James W. Loewen. July 2015 in The Washington Post. 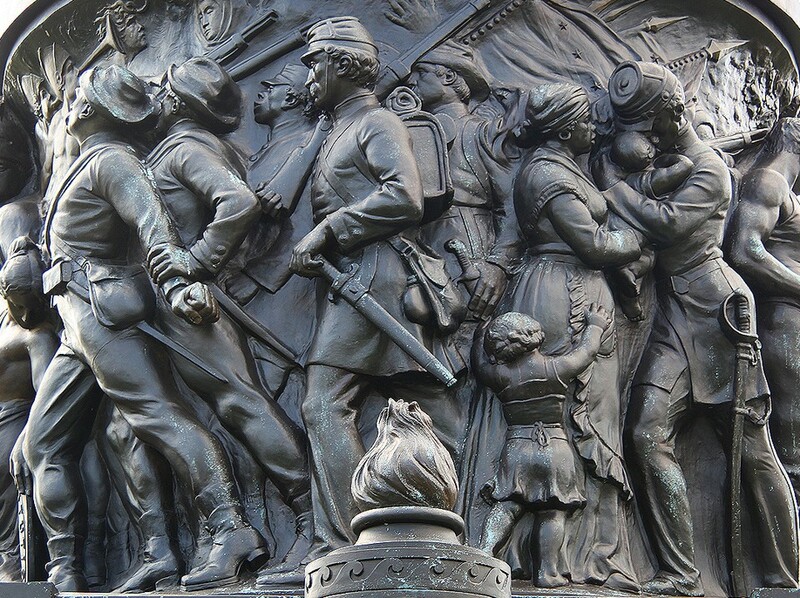 A critique of textbook and mainstream media coverage of the Civil War. The horrific events in Charleston, South Carolina have ignited renewed debate about the Confederate battle flag that flies at South Carolina’s capitol building in Columbia. It’s an opportunity for educators to revisit the nature of the Confederacy that the flag represented. 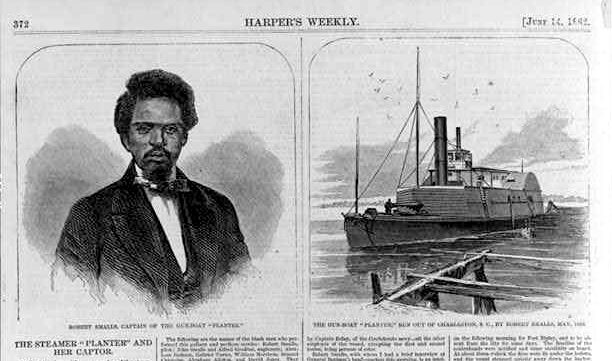 As Ta-Nehisi Coates points out in this article, the secession of Southern states was triggered by one thing: the desperate quest to preserve slavery. By William Loren Katz The Confederate flag represents a threat to citizens of color, a symbol of treason against the United States, and a war fought on behalf of slaveholders. But there are other equally offensive symbols that have not attracted the attention they should. 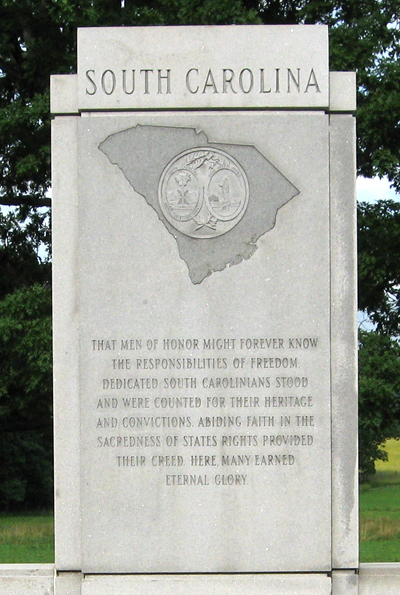 For example, a statue of former South Carolina governor and U.S. Senator Ben Tillman stands in the state Capitol.